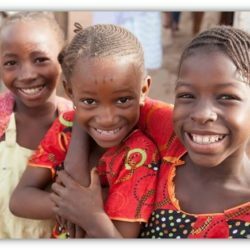 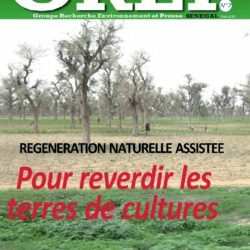 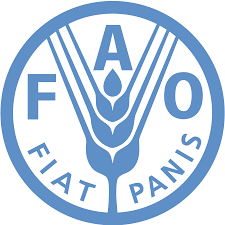 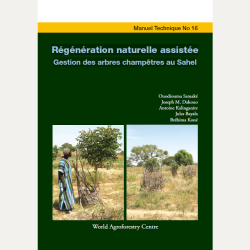 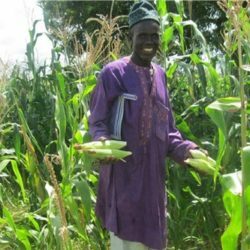 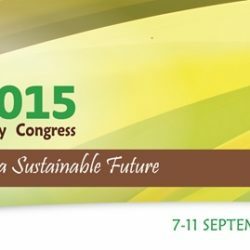 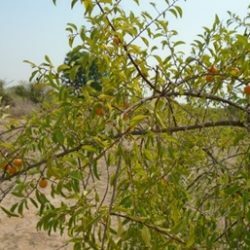 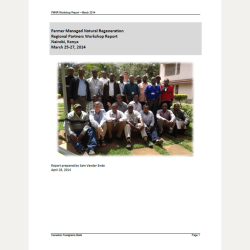 FAO resouce on Assisted Natural Regeneration (ANR). 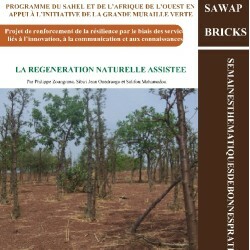 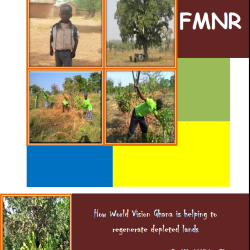 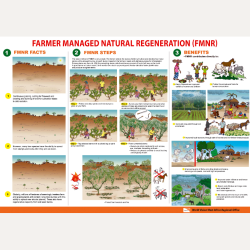 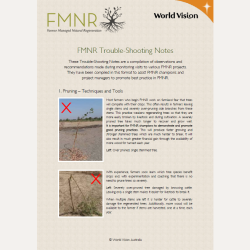 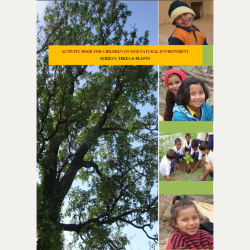 ANR is a similar approach to FMNR usually applied in forest restoration activities. 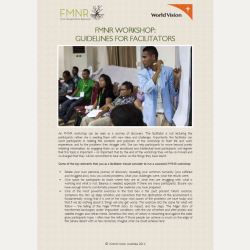 Helpful information for FMNR trainers and workshop facilitators to successfully engage your audience. 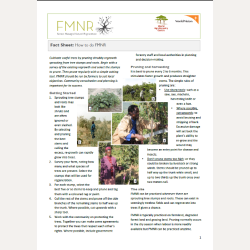 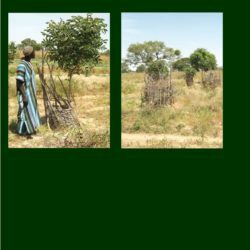 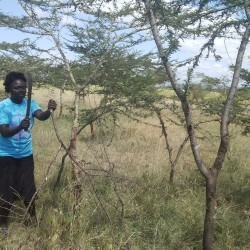 The basic practical principles of Farmer Managed Natural Regeneration pruning technique clearly illustrated in a quick guide.